This company lets you rent both a trailer and a tow vehicle for a smooth, no-hassle RV vacation experience. 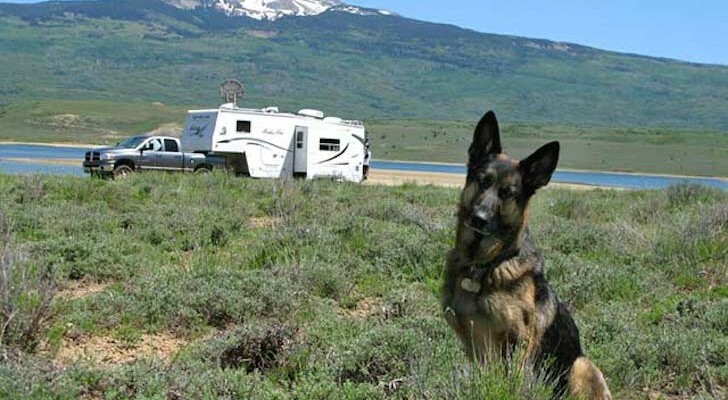 For that perfect summer camping trip, most people feel they need to invest in a camper, RV and large tow vehicle. Not any more, Road Adventures, a partner with AAA Travel now offers both contemporary and vintage style camper rentals and the tow vehicles to pull them. Road Adventures rents campers, vehicles and helps you plan your camping trip. 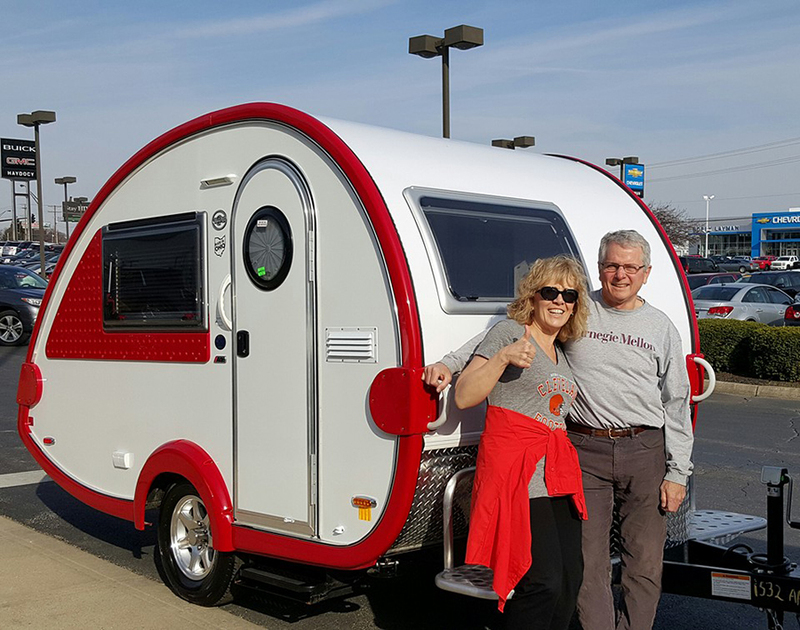 Road Adventures will not only help you choose a trailer or coach that fits your needs, they can help you build a travel plan featuring the best campgrounds, exciting outdoor activities and tasty meals. 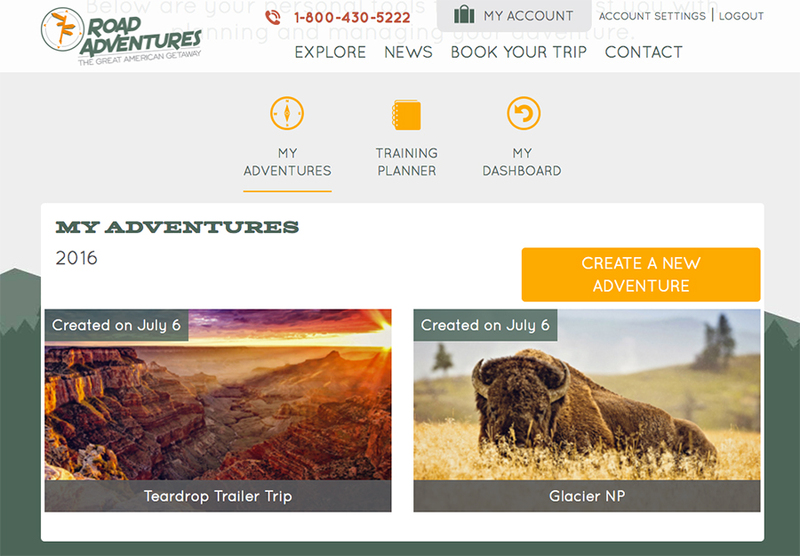 Road Adventures also supports your trip with camping tips, weather alerts, roadside assistance and other valuable information with their helpful app. 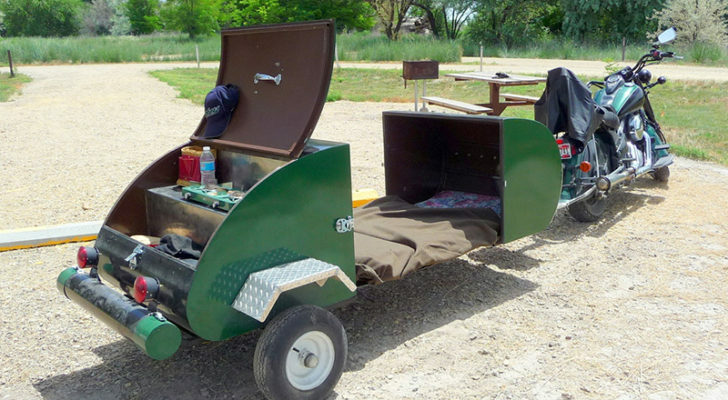 Various campers are available including the Little Guy [email protected] teardrop trailer. Founded by John Ehmann and Chris Haydocy, the Ohio-based company offers several choices of fully equipped camping options. 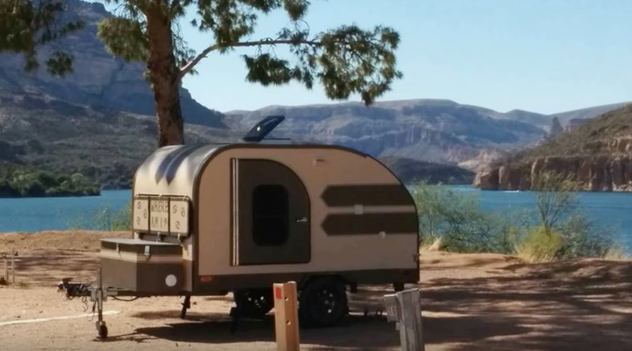 Choose from a Little Guy [email protected] or [email protected] teardrop trailer, a Gulf Stream Vintage Cruiser, an Airstream or a touring coach. Not only do you get to choose a trailer or RV, you can also rent a tow vehicle. 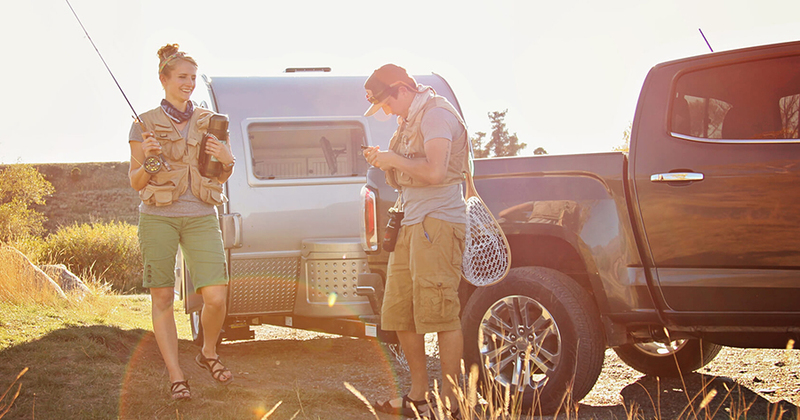 Road Adventures will match you with a GMC Canyon, Sierra, Yukon or Acadia that can easily tow your choice of camper. Road Adventures also rents out Airstreams. The prices range from $465 for four days with a Little Guy [email protected] to $5,698 for 14 days with a luxurious Airstream Interstate. Camper and tow vehicle packages range in price as well. For example, you can rent a Little Guy [email protected] trailer with a GMC Acadia for 7 days for $1,999. If you already have an RV, you can rent it out through Road Adventures. 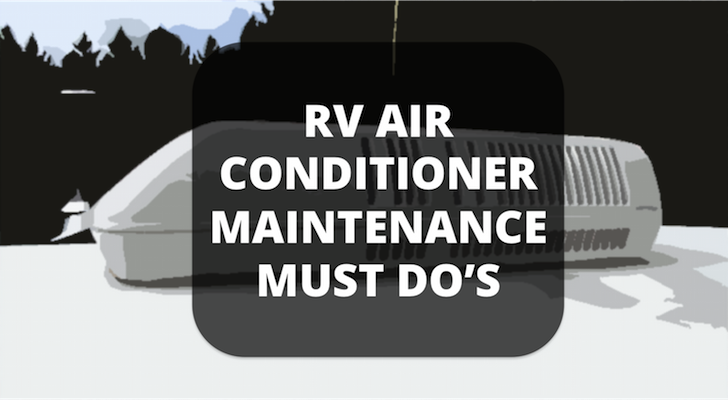 Do you already have an RV? 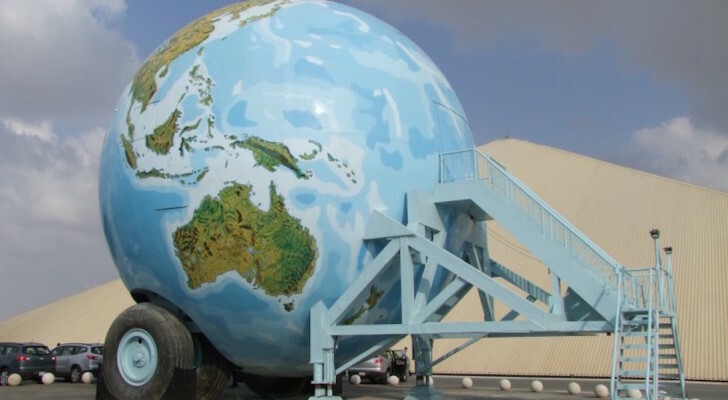 Road Adventures also offers a professionally managed consignment program where you can rent out your RV when you are not using it for additional income. 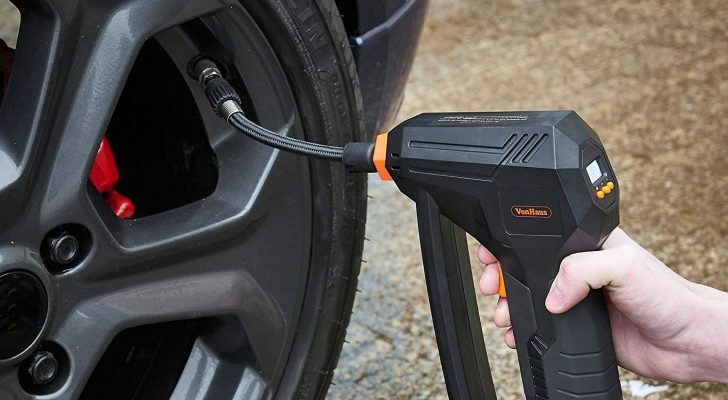 The Road Adventures blog also features helpful how-to articles and camping tips. 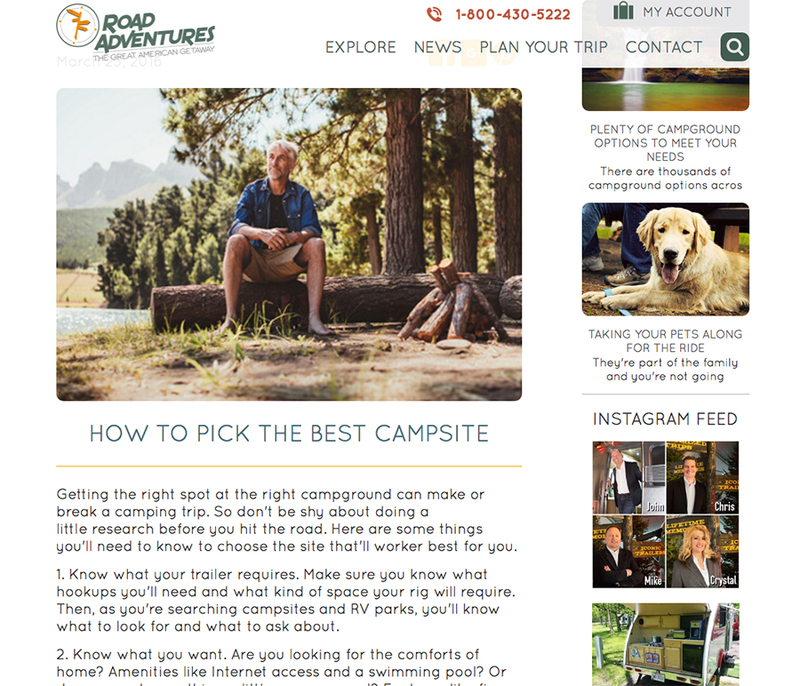 The Road Adventures website offers information on various campground types, signature tours through popular destinations, how-to articles (on backing up, cooking, etc. 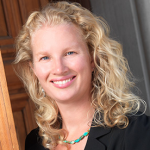 ), news, and travel blogs from experienced travelers and RV owners. If you are a AAA member, you can also keep track of your trip with TripTik Travel Planners and maps. 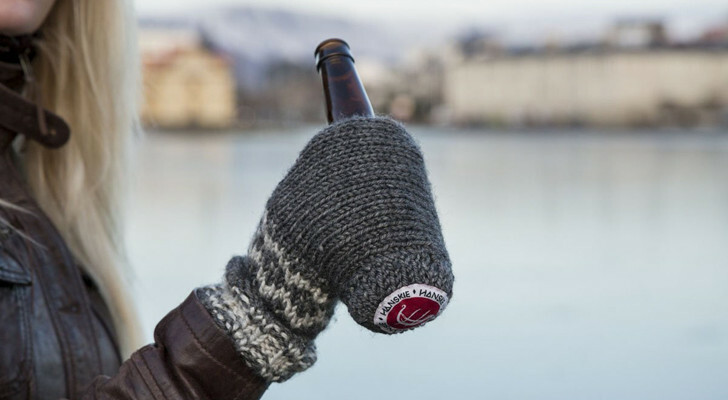 Pick your perfect trip within your Road Adventures account. 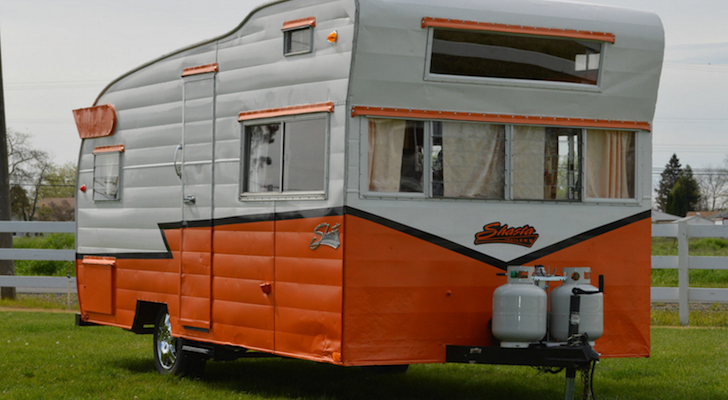 To start planning your trip or to rent a trailer, you will need to set up an account on Road Adventures. Within your account you can choose what type of adventure you are looking for, your activity level, how long you would like to be away, what kind of gear you already have, and your experience level. 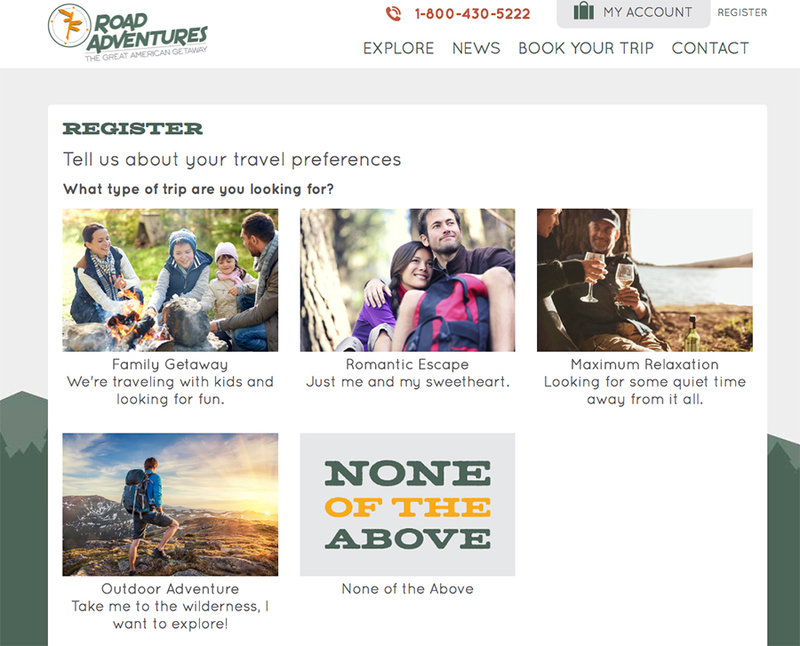 After you have filled out your preferences, you will need to contact Road Adventures to set up your rental. You can save various adventures and their details. At this time, only a few locations are available on the website like Yellowstone National Park, Great Smoky Mountains National Park, the Carolina Coast, and Grand Canyon National Park. The site also features helpful videos on each of their campers. 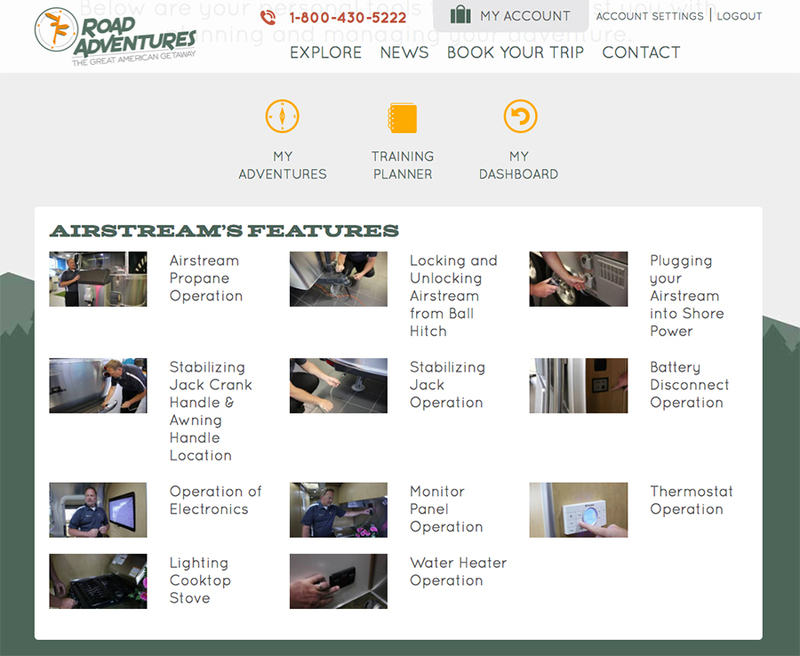 What’s really cool is that the Road Adventures site has training videos available for their rentals that cover everything from how to operate the propane tanks and stabilizing jacks to how various electronics work.